The brand in its latest ad campaign upholds its new feature of simulcasting Game of Thrones - at the same time as in the US. 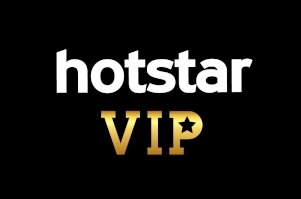 Hotstar's latest Game of Thrones themed campaign uses spoilers to ride the GoT wave. The much-awaited eighth and final season of the fantasy drama TV series by HBO, premiered on April 14, 2019. The brand's commercials suggest that the early viewer enjoys the spoiler advantage and use spoilers for revenge. The OTT platform's GoT campaign from 2017 was an attack on Torrents, the online piracy network. 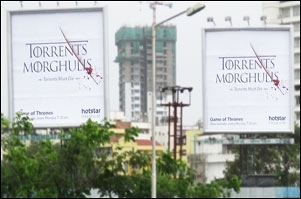 Also, in 2017 Hotstar's proposition was 'Minutes after America and Hours before Torrents'. This year, the brand is airing the show "not a minute more than that for those in the US", by simulcasting Game of Thrones - Season 8 at the same time as in the US. The campaign has been conceptualized and created by the DDB Mudra Group and is further amplified through out-of-home. Rahul Mathew, national creative director, DDB Mudra Group says, "For a manically followed show like Game of Thrones, spoilers as an idea is both insightful and creatively fertile. Then it was just a matter of bringing the idea to life in the most entertaining manner." 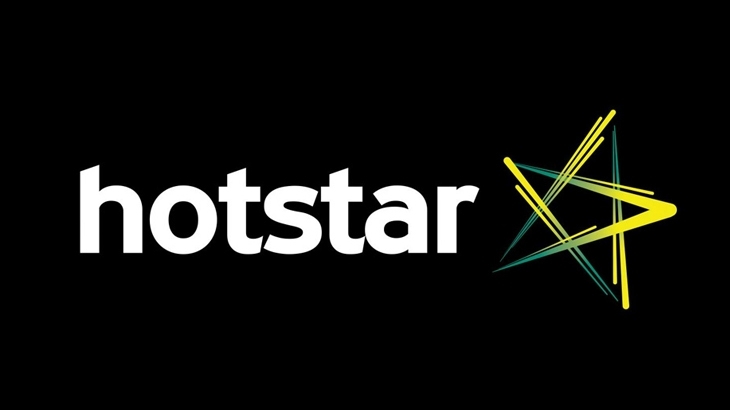 Sunder Balasubramanian, head - Marketing, Hotstar Pay says, "The single-minded proposition to communicate was that this year the GOT fans in India could watch it live with the U.S. on Hotstar Premium. The creative idea of 'the first to the throne owns the spoilers' captured this thought simply, and stayed true to the language and milieu of the show."